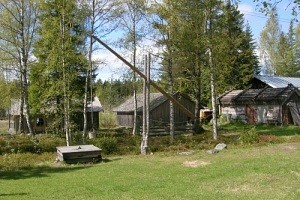 Granösund Fishing Village is an open-air museum in the villages Södra Vallgrund. The museum is open in summertime (sat-sun 12-16) or by appointment. Welcome to one of the seven best equipped Finland-Swedish museums. 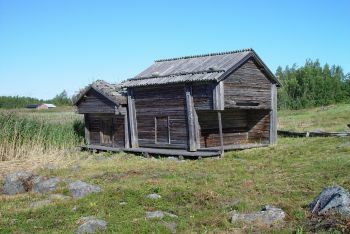 The museum has everything that was typical for a self-sufficient household in an archipelago village. 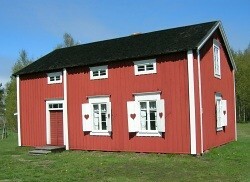 The house is a typical Replot house with furniture from the 1700s and 1800s. The book collection in the museum is also impressive. In Replot you will also find a boat museum by the harbour.